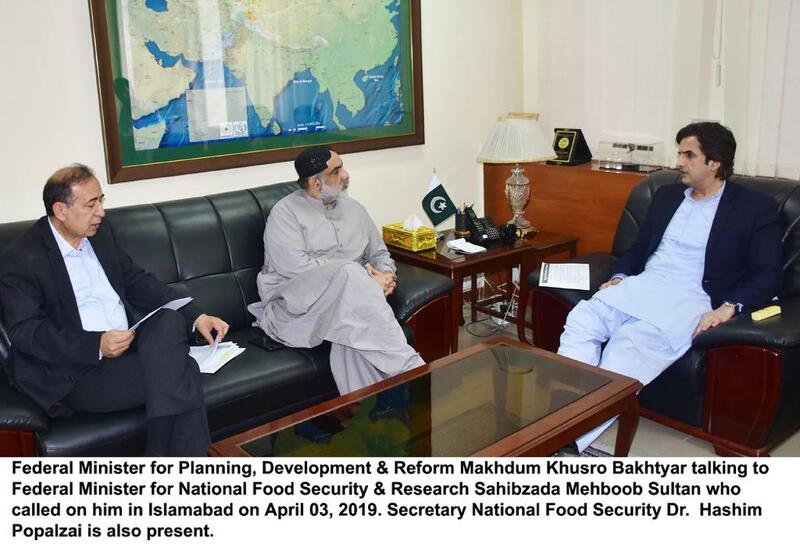 Beijing, China: April 12, 2018: Minister for Planning, Development & Reform / Interior, Mr. Ahsan Iqbal said that at a time when the world is witnessing slowdown in growth, Belt and Road Initiative (BRI) comes as a breath of fresh air. He was addressing the concluding session of Belt and Road Trade & Investment Forum " Unleashing the Potential for Shared Future on 12th April 2018 in Beijing, China". Minister said that we are living in the most interesting times of human civilisation as never in the history, any generation has seen so many opportunities that we are being witnessed. "Never in the history of mankind any generation has seen the threats that we face today," he added. 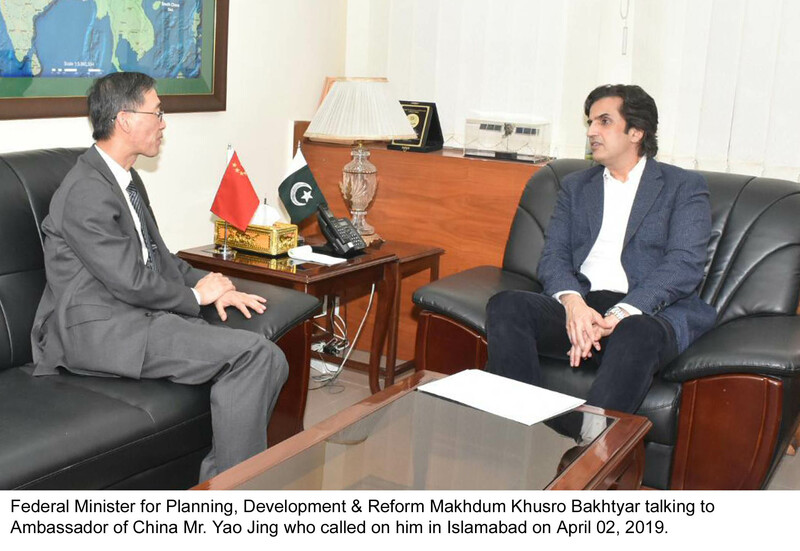 Talking about the positive impact of BRI and CPEC on Pakistan, the Minister highlighted that Pakistan was facing 16 to 18 hours of power shortages because no investment had been made in the past 14 years in the most critical infrastructure, which is needed for a modern economy. 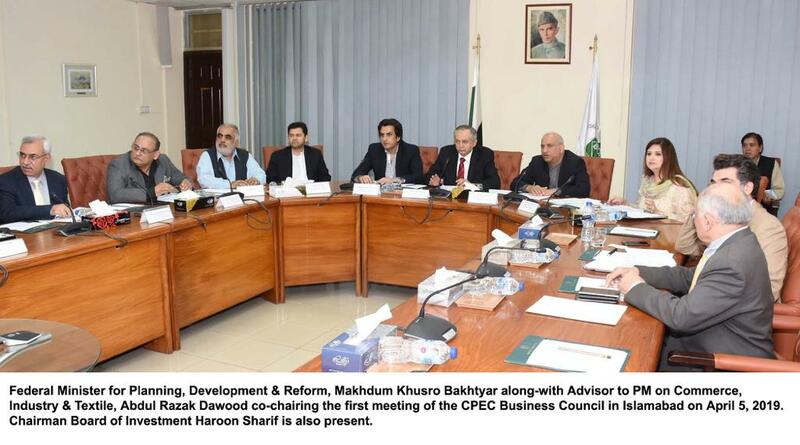 We started our journey in 2013, within one year we were able to have our understanding on a portfolio of $46 Billion, of which $35 Billion were allocated for energy projects – not as a loan but as a business proposition for Chinese investors to invest and for Pakistan to have investment, he added. Today we seek energization of more than $27 Billion worth of projects from this portfolio, the Minister maintained. Speaking on the mutual incentives and benefits for both countries, Mr. Iqbal mentioned that under CPEC industrial cooperation, Chinese investments, technology as well as low cost of production can create a win-win platform to take advantage of the new supply logistic chain. It also offers great opportunities, he added, for Chinese enterprises to still be competitive by taking advantage of low cost of production. For Pakistani businesses it provides a great opportunity to form Joint Ventures (JVs) to produce local jobs and introduce new industries in the economy. This spirit of shared prosperity, which is the fundamental goal of the BRI, is creating partnerships not just at government-to-government, but also at business-to-business level, the Minister reiterated.